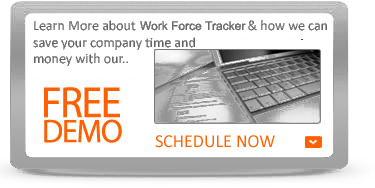 Work Force Tracker is a product of Rapidsoft Systems Inc. (www.rapidsoftsystems.com), a NJ/US registered C-Corporation. We have been operational since 2005. We are a member of NJ Technology Council. Our management team includes industry veterans with over 25+ years of software development experience in the US and Canada. The technical calibre of our engineers, carefully hand-picked from reputed institutes after several rounds of evaluation, has helped us achieve a worldwide reputation with our global as well as domestic customers for our products and services. The company is privately funded. Field service is a massive and growing industry, powered by companies that make machines and equipment we use every day—in our homes, at our offices, in hospitals and just about everywhere. And all of these machines need to be fixed, maintained and sometimes replaced. That's where Work Force Tracker comes in. 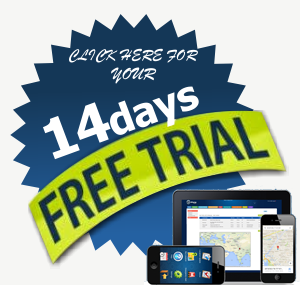 We make software that makes field service smarter, more efficient and more profitable than you can imagine. Our software lives in the cloud and connects field technicians, companies and customers to provide a simple, yet powerful way to manage all aspects of delivering world-class service experiences. 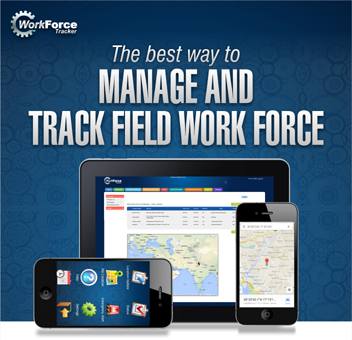 Work Force Tracker is rethinking field service, and delivering cutting edge technology to help companies perfect service delivery, drive revenue and growth, and delight customers along the way. Our mission is to be the go-to application for every field service technician in the world. We make software that customers love. More importantly, we make software that creates amazing service experiences for our customers' customers. And the impact is simple: lower costs, greater efficiency, happier customers and untapped revenue opportunities.